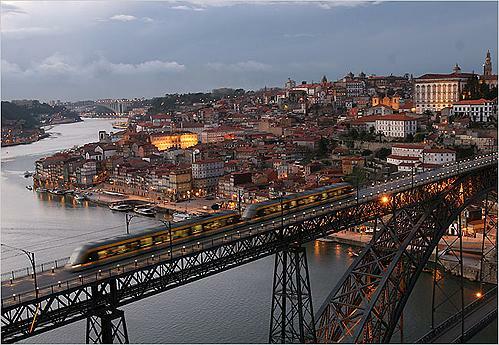 Popularly known as Portugal's Invisible City, Porto is simply unique. 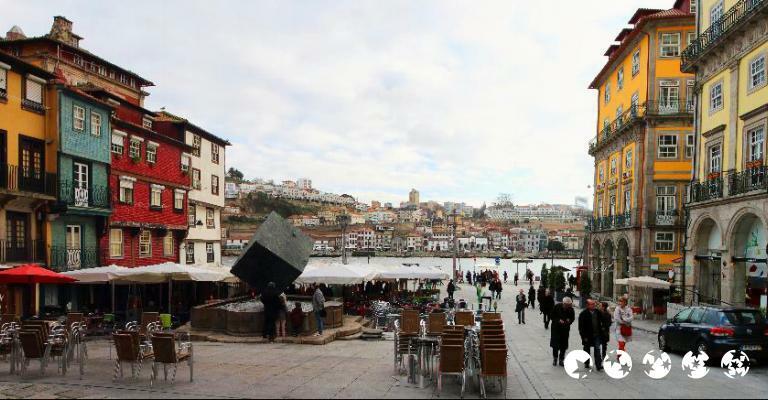 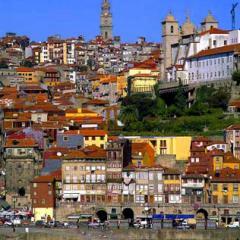 First, the city is located along River Douro and borders the Atlantic Ocean. 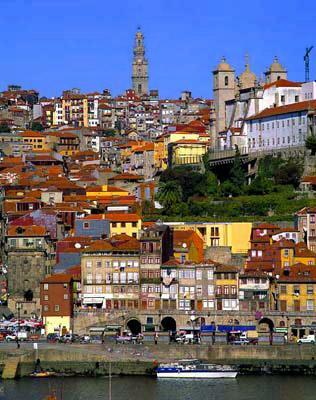 Historically, Porto has been inhabited for hundreds of years dating back to the 4th century. 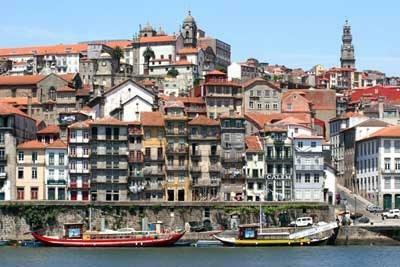 With a population of under 300,000, the city is ranked the third best place in Portugal to live in. 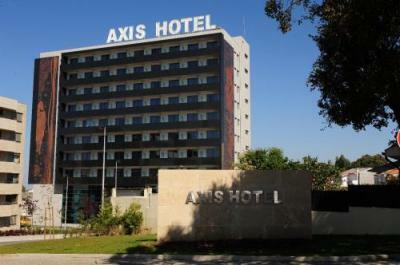 It is also home to major football clubs (e.g. 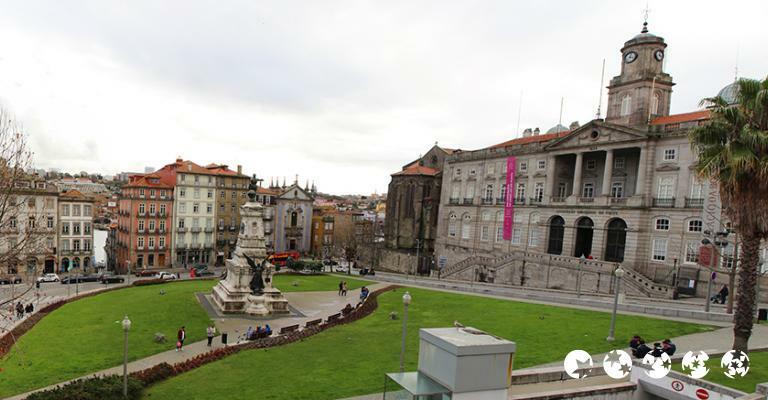 FC Porto and FC Boavista) and co-hosted the Euro 2004 football games. 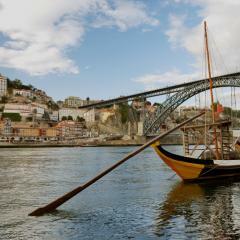 Though not an economic powerhouse as Lisbon, Porto and its surrounding headquarters has some of the leading export companies. 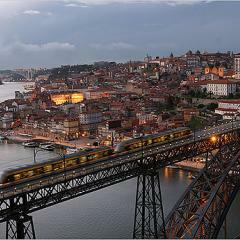 The availability of elaborate transport network easily connects the city to other Portuguese cities and the world. 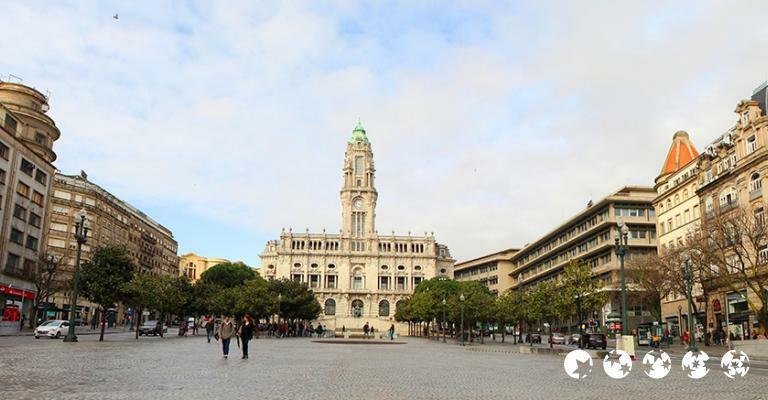 One can therefore fly in via the Francisco de Sa Carneiro Airport or access the city through Rail, Metro, Buses and Tram Services. 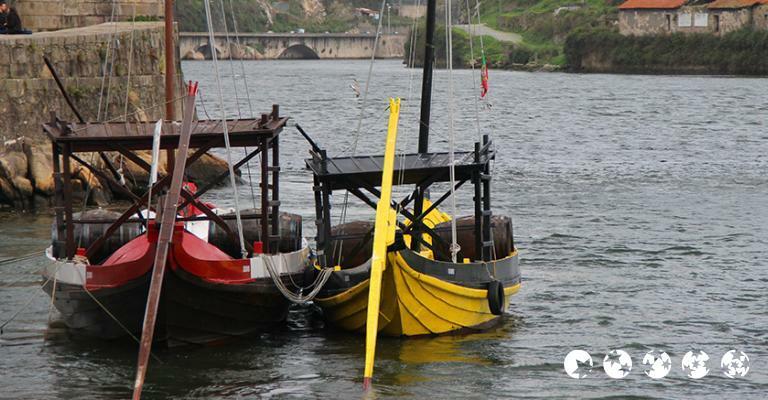 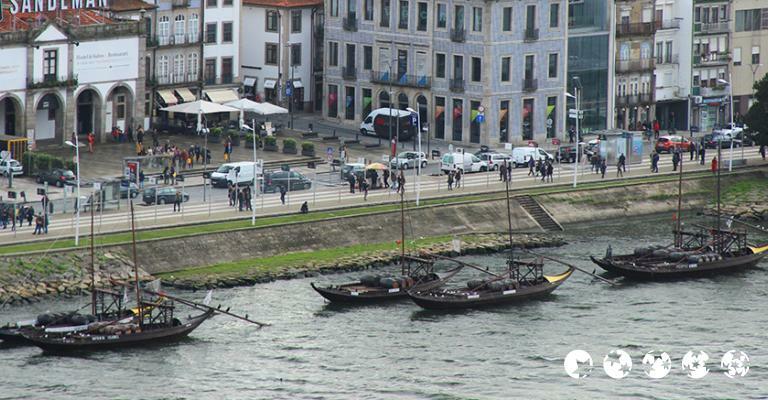 Advantageously, most of hotels in Porto are closer to these transport amenities. 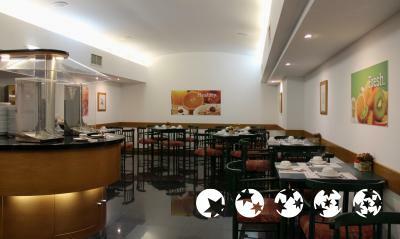 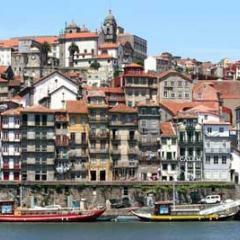 There are several accommodation facilities in Porto suited for low and higher budgets. 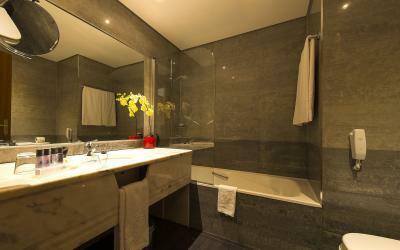 Booking a hotel or apartment in the city is not as difficult either. 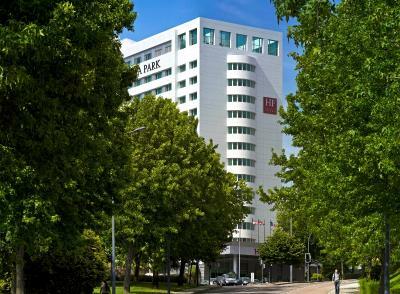 For instance, one can book an affordable but comfortable 3-star hotel or a fully serviced apartment if they are on low budget. 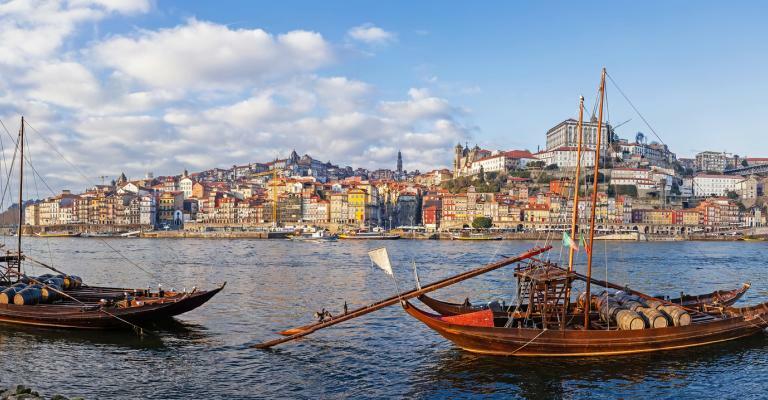 However, when looking for hotels with spar and other special services in Porto, you will have to go for either midrange or 5-star hotels. 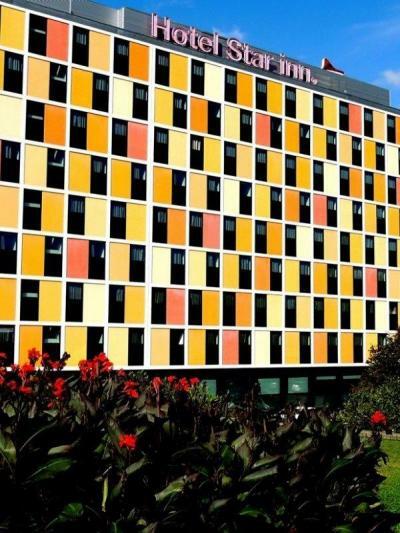 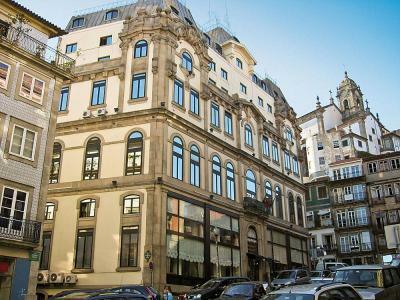 Some of the strategically located accommodation facilities in the area include Hotel Malaposta near City Hall, Hotel Mercure Porto Batalha, Hotel Vovotel Port Gais and Vila Gale Porto just to name a few. 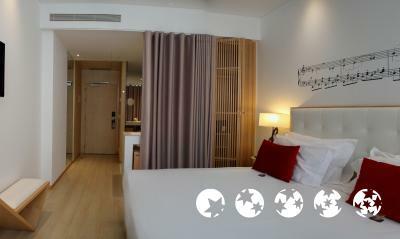 Alternatively, you can rent an apartment for the duration of your stay. 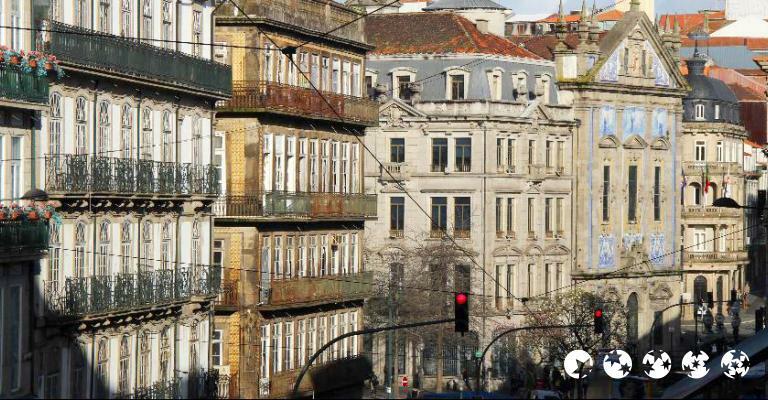 For instance, Serviced Apartments Boavista, Aparthotel Vitoria Village and Gallery Hostel are among the top speciality lodgings available to visitors. 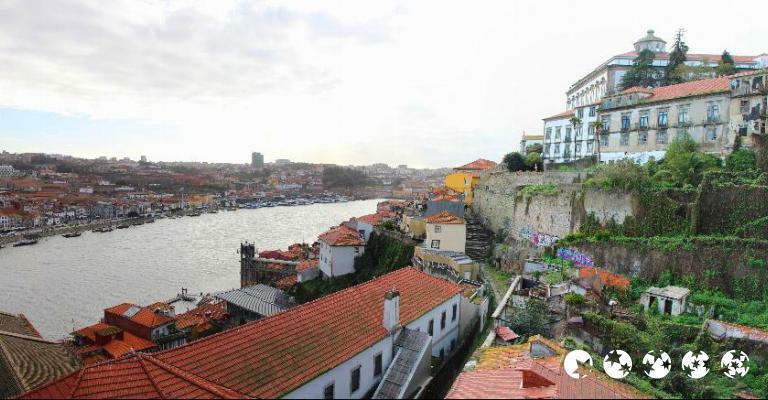 Other apartments in Porto include Porto Spot Hostel and Porto Lounge Apartment. 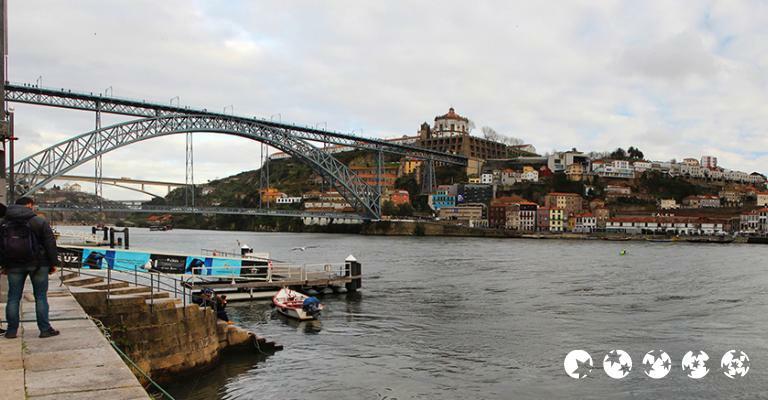 You can also visit Porto's worldclass attractions from you apartment. 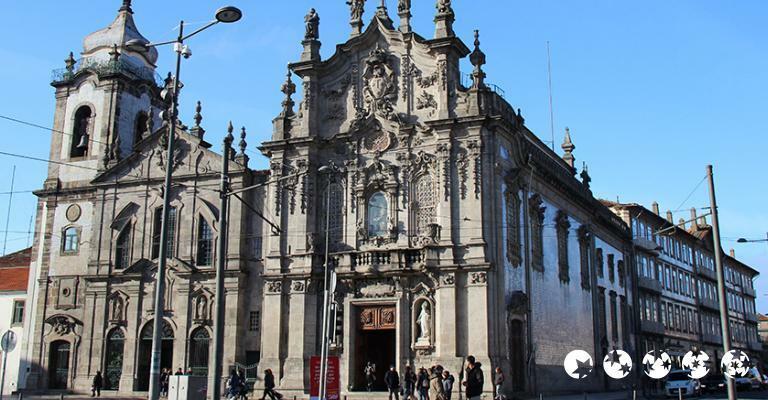 From architectural masterpiece like Casa de Musica, to historical sites like The Cathedral and Averida dos Aliados' numerous monuments, your will be amazed. 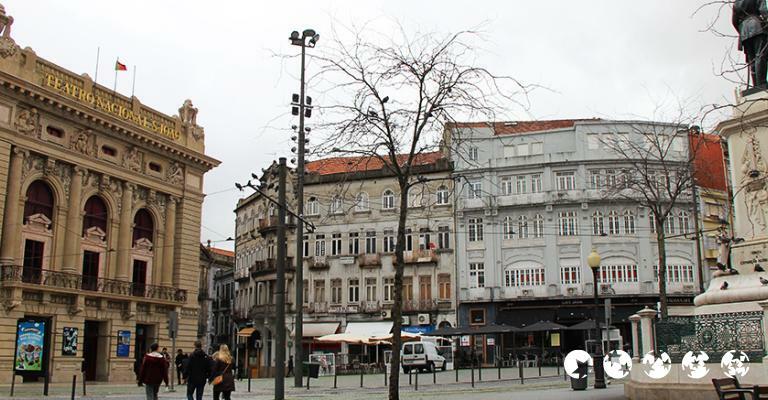 Last but not least, you can shop at Bolhao Market or opt to have some quiet time at the Crystal Palace Gardens. 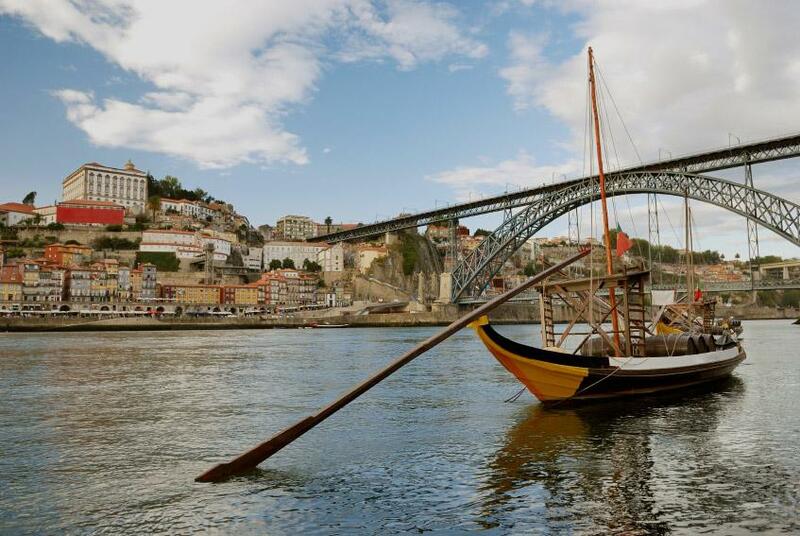 Whichever the reason for your visit to Porto, the hotels and apartments in the area will make your stay an enjoyable one.